This is not a new craze. My eldest boys, now aged 24 and 22 collected Pokemon cards when they were young and I shudder to think how many cards I've binned in frustration which would now be worth a fortune. To be fair they used to get everywhere - under the sofa, down the side of the mattresses, even under the bathroom rug! My youngest (aged 9) is probably one of the biggest fans and a small herd of Pikachus live on his bed. 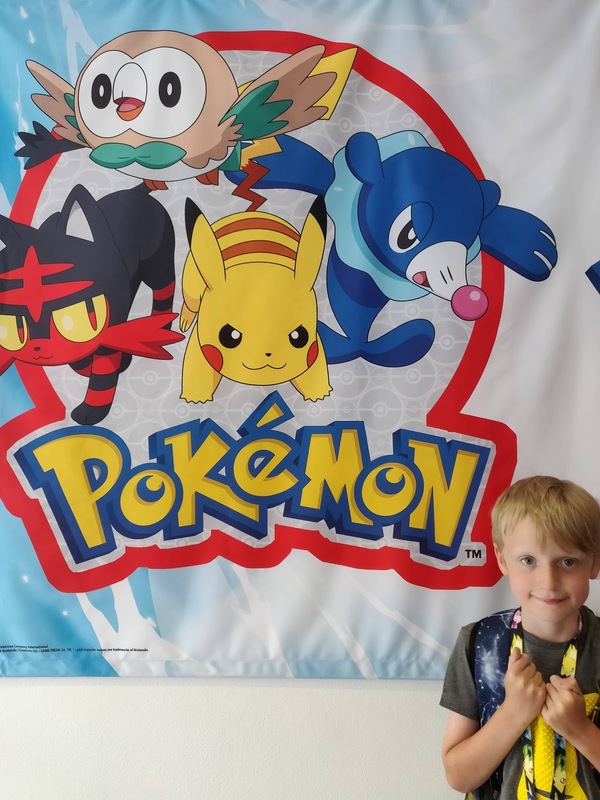 He has not one but two Pokemon rucksacks and a host of themed plastic toys. 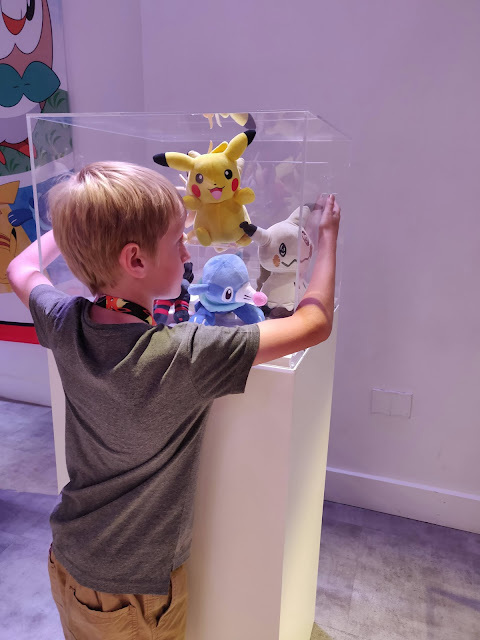 Imagine his delight when I told him we had been invited to see the latest toy collection featuring all his fave Pokemon characters. 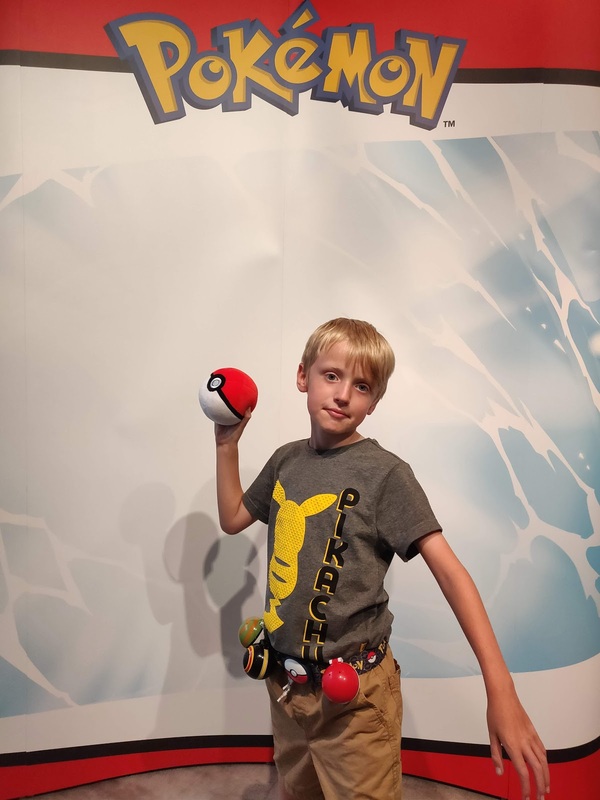 He dressed up in his fave Pikachu T-shirt especially for the event. The debut toy collection has been created by Wicked Cool Toys and distributed in the UK and Ireland by Character Options. Pokemon purists will be glad to learn that each figure is produced to scale with small Pokemon at 2 inches and Legendary Pokemon at 12 inches. 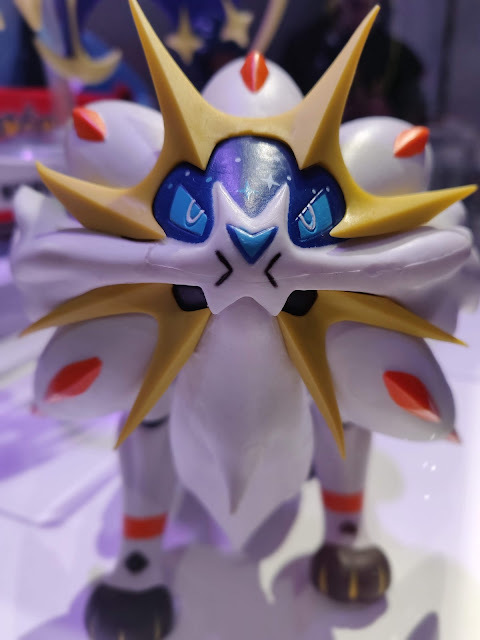 There are some exciting 4.5 inch figures with realistic dynamic articulation featuring gripping, launching and swimming actions too. 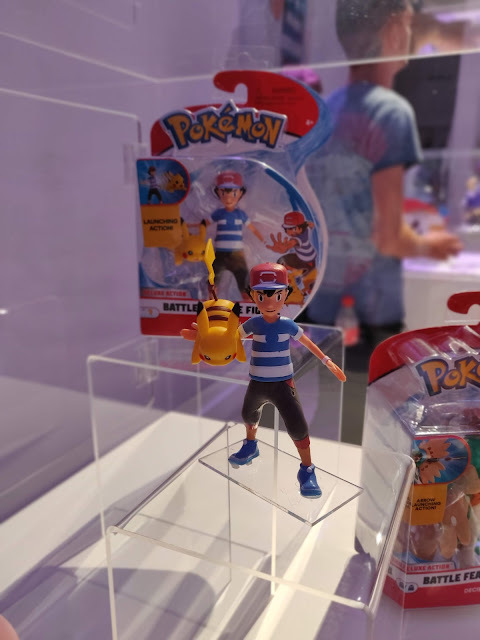 I really liked the Ash figure which can launch his own little Pikachu. 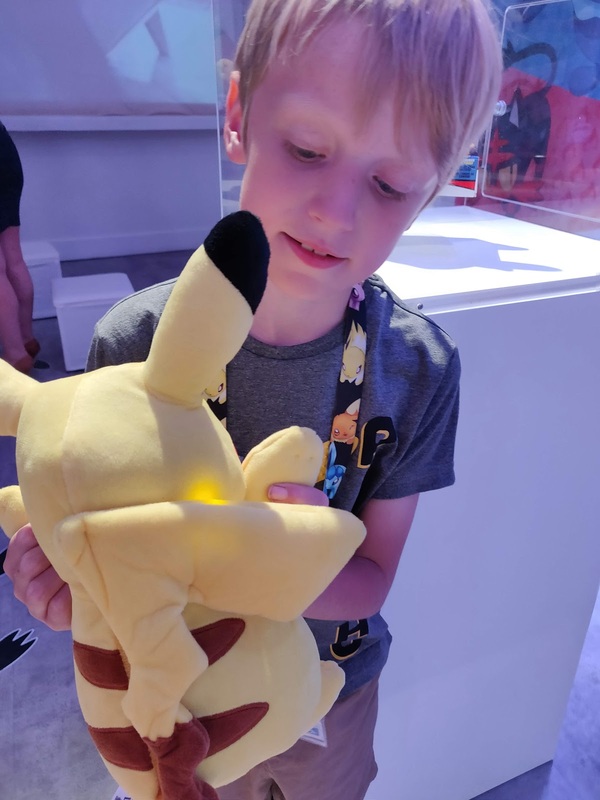 Of course there is a plush collection ranging from little clip-ons to 12 inch characters and a Power Action Pikachu with light up tail and cheeks and a range of phrases all spoken in his cute Pikachu voice. 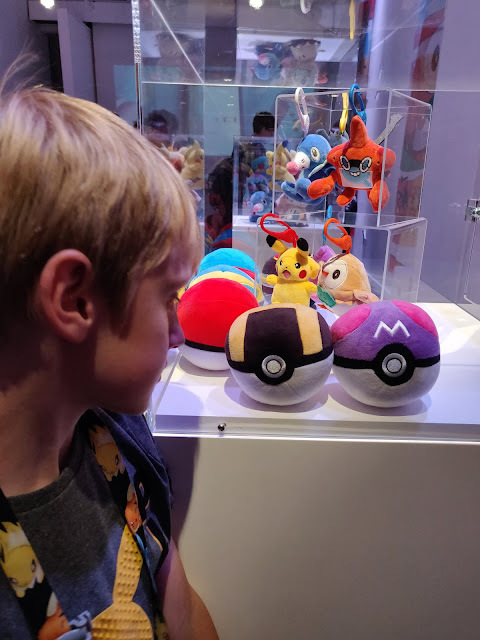 Both my 9-year-old son and 17-year-old daughter were captivated by the new weighted plush Poke Balls which land right side up every time thanks to some carefully positioned beads inside. Check out this Instagram Boomerang post of my daughter playing with one. My son was very excited by the new Role-play range and was very disappointed he could not take away the Clip "N" Go belt which comes with two Clip "N" Go Poke Balls. 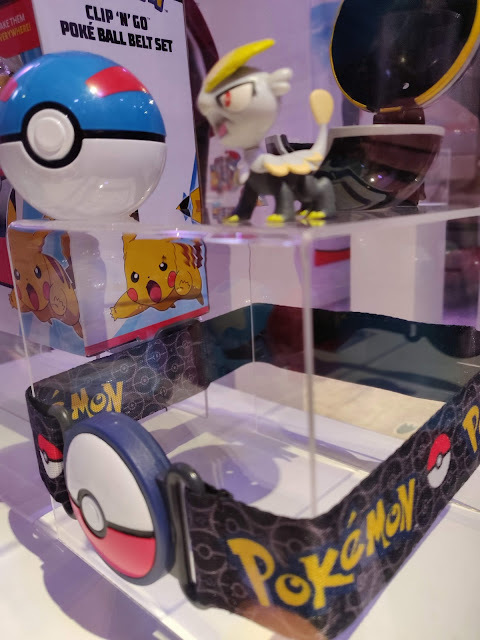 Just like a real Pokemon trainer, fans can attach up to 6 Poke Balls onto the belt, each containing its own little Pokemon character. He's placed it firmly at the top of his birthday list. Since nothing in the range will cost more than £30 I don't think he will be disappointed in September. 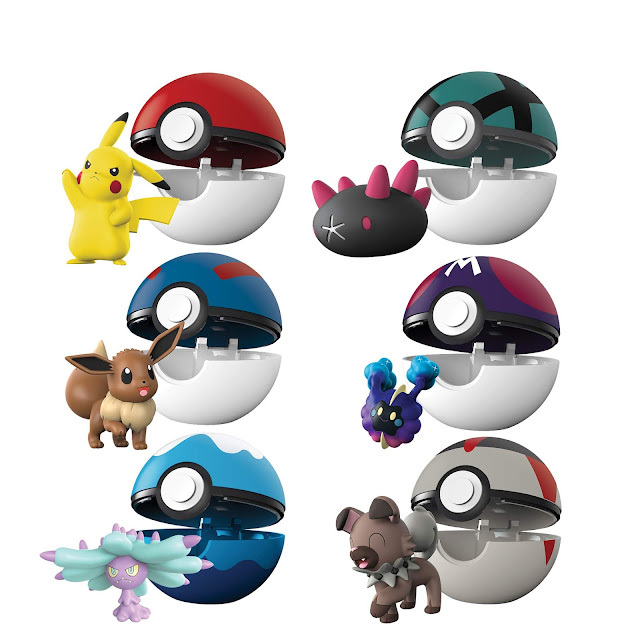 Also in this Role-play Range is a Pop Action Poke Ball containing a soft Pokemon character. There are four to choose from - Pikachu of course, Rowlet, Litten and Popplio-and there's a safety string and finger loop attached so you can throw your Poke Ball and release the character and the ball stays attached to your hand. Wave 1 of the collection will be available from the end of this month and there is lots more to be excited about coming soon. (We are all desperate for the new Nintendo Switch game). I sense Christmas 2018 is going to be heavily Pokemon themed - again! 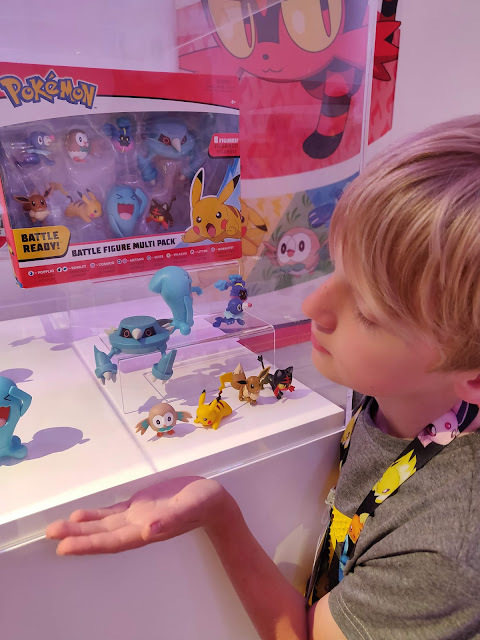 Disclaimer: I attended the #PokemonToyLaunch event free and received a goodie bag.Views and Opinions remain honest and my own.